What? 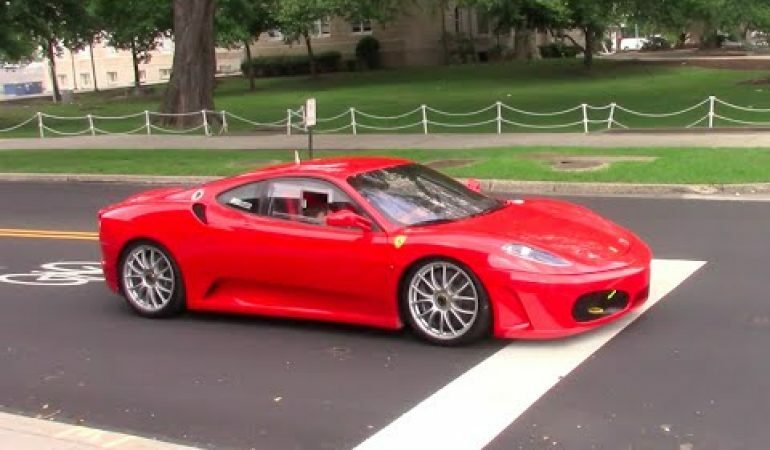 Why Is Driving A Ferrari F430 Race Car In The Streets A Terrible Experience? Man, car-man Doug DeMuro has all the fun, eh? Here he is in yet another awesome car, a Ferrari F430 Challenge race car that is a production-based race car that boasts a 4.3-liter V8 engine that pumps out nearly 500 horsepower and more handling features than you can shake a sparkplug at. However, it turns out that race cars simply are not all that much fun on the ordinary streets and roads of America. You will enjoy this funny race car video.